A whopping 82 percent of analyzed websites have issues significantly affecting their performance, according to a recent study by SEMrush, an SEO software suite. Importantly, Google uses page speed as a ranking factor in search engine page results. 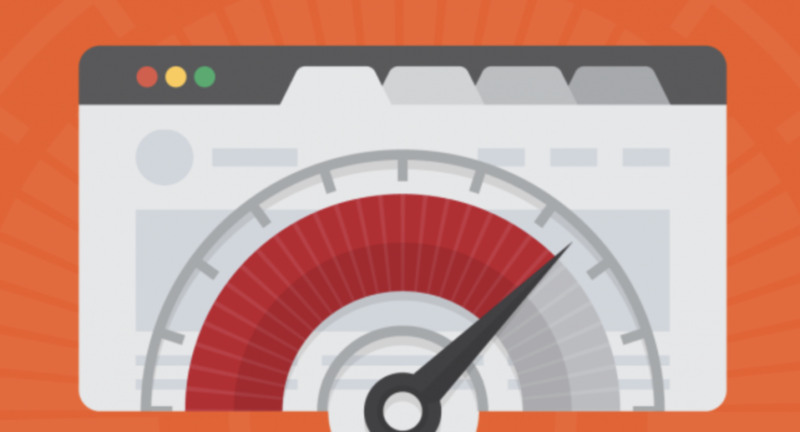 A 100-millisecond delay in website load time can hurt conversion rates by 7 percent, and a two-second delay increases bounce rates by 103 percent, according to data from Akamai, the content delivery network and cloud service provider. The analysis suggests cleaning up redirects, trimming down page sizes, and boosting server performance. See the report summary and get suggestions about improvements here.